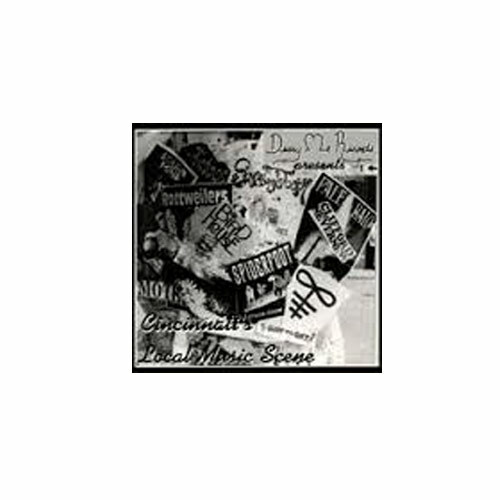 Here’s a CD with 14 songs from Cincinnati bands. Now a quick rundown of what I thought of each bands song. Rottweilers – A funky little song with horns and Do-Do-Do singers, funkarific? The Green Room – This sounds like a late sixties band transported in the nineties still carrying that psycodelic sound. Johari Window – A slow, trance like alterno-metal song with haunting female vocals. Moth – That low tech sound, like GBV, but with a better singer. Spiderfoot – I didn’t realize that they were still around, local alternative grunge rock. Radiolaria – Nice, mellow, melodic college rock song. Sound Mind – Haunting, industrial-gothic-ethereal rock song. Pale Halo – The Cure with Morissey singing? You be the judge. Birdhouse – A song so happy, that it’s annoying. Think of Barney meets the brady bunch, singing about living without stress. (Hidden Track) – A silly song about cheese ala they Might Be Giants. Snaggletooth – Imagine Seinade (sp?) O’Conner in an alternative metal band and being violently pissed off. (You’ll love them, I have split 7″s from them for sale only $2 ppd. BUY ONE NOW, BETTER YET, BUY FIVE AND GIVE THEM TO FREINDS!!!! Shoot the Gift – Cool alternative rock with lots of harmony. 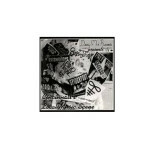 (You’ll like them too, they are on the other side of the Snaggletooth split 7″). Borgia Popes – A live melancholy song that’s pretty good, but I’ve heard it before. Clifford Nevernew – This sounds like Elvis Costello imitating Kurt Cobain fronting Brainiac covering They Might Be Giants. Think about it, pretty cool, huh.